Your child's love of Minecraft could turn into a job. 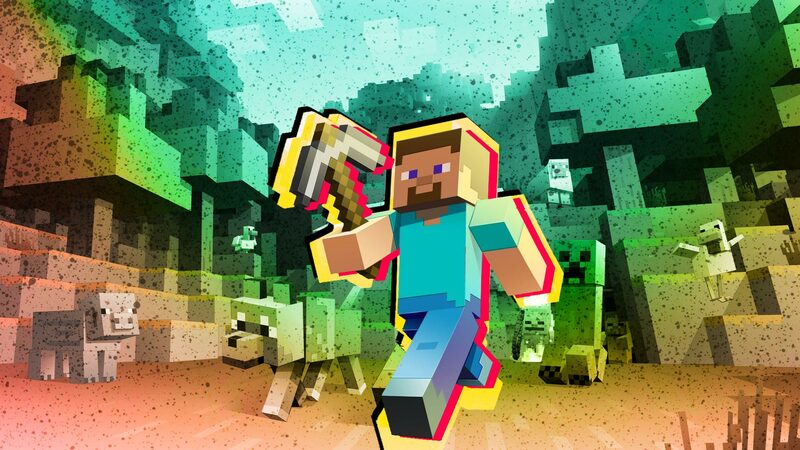 Minecraft is one of many tools kids can use to learn how to create their own video games, but what if, instead of creating games, your child just wants to play the popular sandbox game for a living? As Kotaku pointed out, that might actually be a possibility. Talented Minecraft players have found ways to make money using the game by hiring themselves out to others who want custom-built worlds, mini-games, and more. For instance, Florian Funke is the 20-year-old managing director of a company called Spark Squared, which offers Minecraft world-building services to customers. In addition to creating worlds for other Minecraft players, Funke told Kotaku that Spark Squared has worked with mobile game livestreaming platform Mobcrush to create items for the official Minecraft Marketplace (where players can download new in-game content). And that’s not all. Parents, if your kids want to turn their love of Minecraft into a job, encourage them to learn more about companies like Spark Squared. With enough dedication and hard work, they may be able to turn their love of the game into a business of their own.